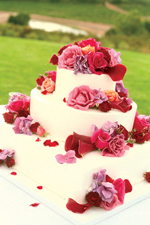 Wedding Cakes Specialist in Stoke-on-Trent, Staffordshire, Derbyshire Amerton Cakes in Staffordshire are specialists in Wedding Cakes throughout Stoke-on-Trent, Derbyshire & surrounding areas. 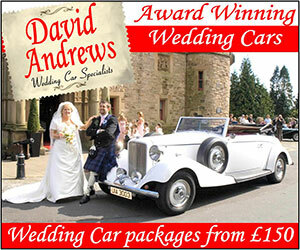 Call 01889 270606 for any enquiries. "Amerton Cakes, Stafford, ST18 0LA. 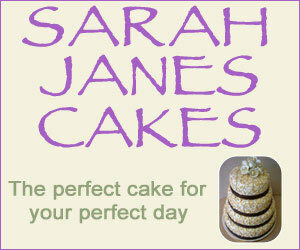 Cakes in West Midlands"